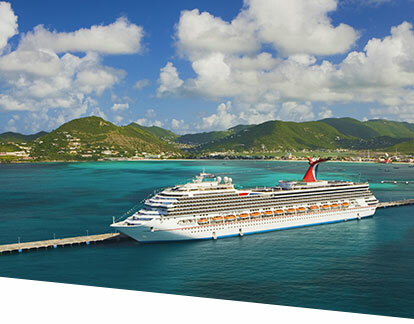 Ultra Cruises are invite only based on eligibility — see if you’ve qualified at carnival.com. We send Ultra Cruise invites exclusively via email, so if you haven't already, be sure to opt in for email — and watch your inbox for invitations and other Players Club information. Elite Cruises are invite only based on eligibility — see if you’ve qualified at carnival.com. We send Elite Cruise invites exclusively via email, so if you haven't already, be sure to opt in for email — and watch your inbox for invitations and other Players Club information. Cabin availability does not reflect real-time updates. For accurate availability, please visit carnival.com/offers, contact us or your Personal Vacation Planner, or have your Travel Agent call us.